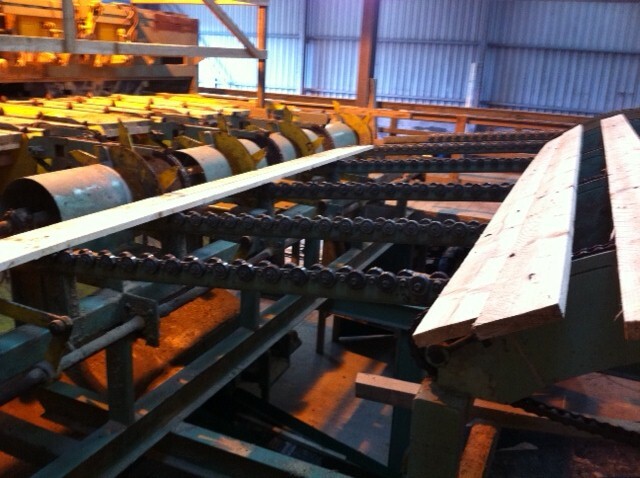 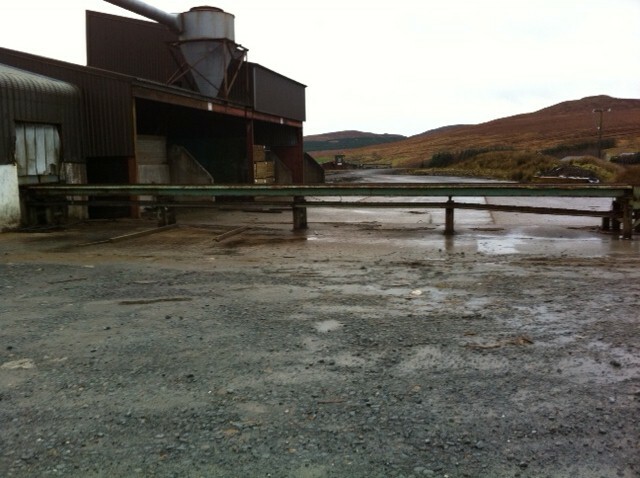 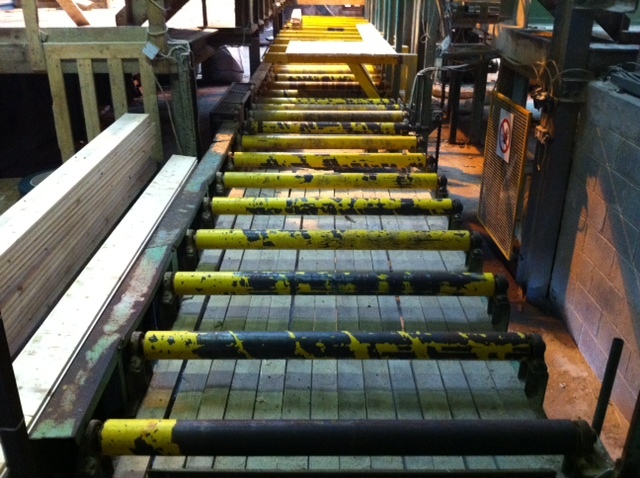 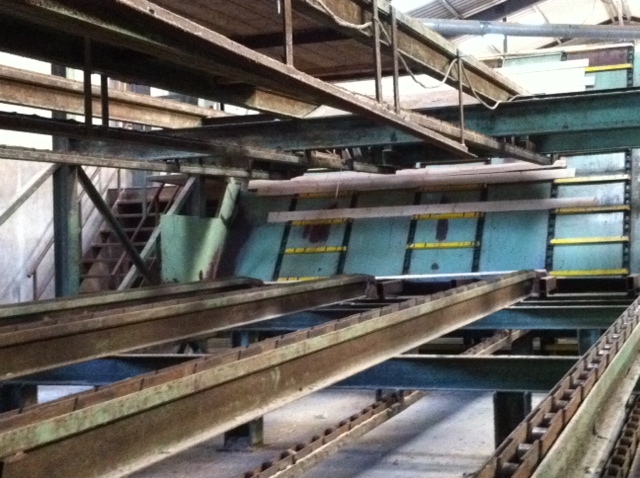 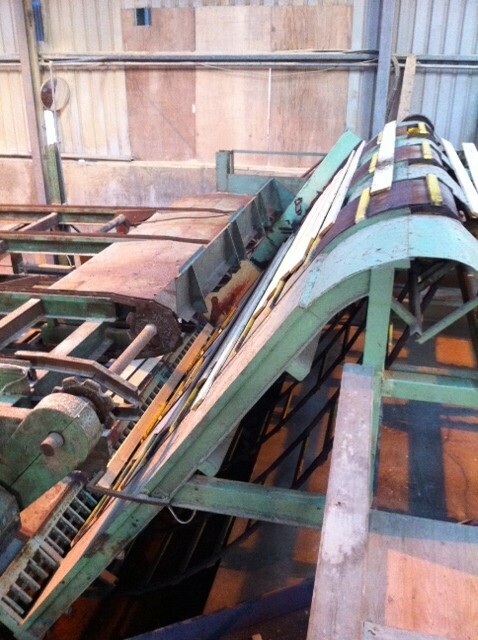 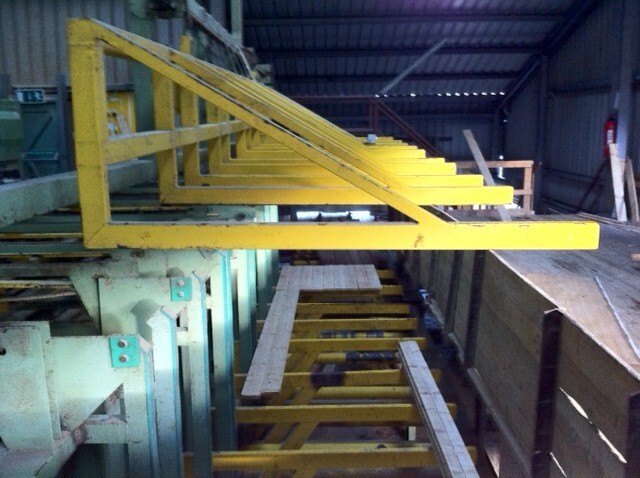 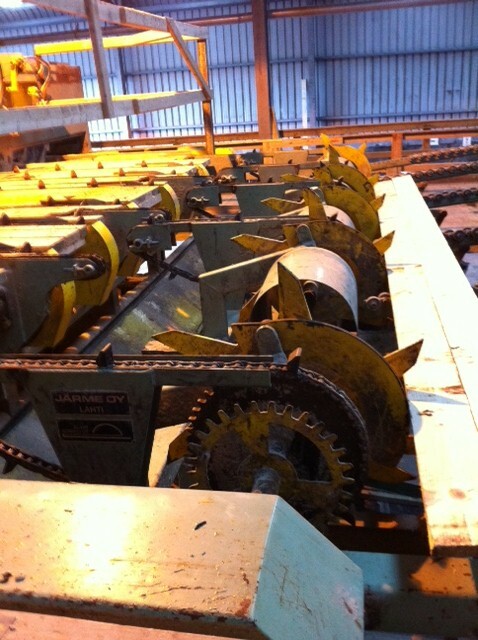 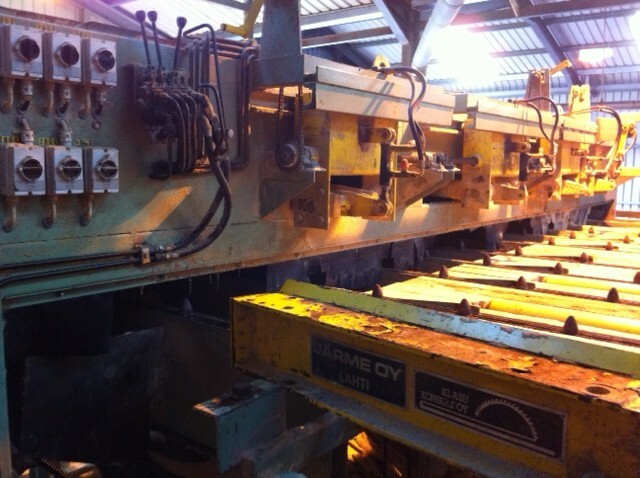 If you wish to find out more about any of the machinery for sale please email: info@drenagh.co.uk. 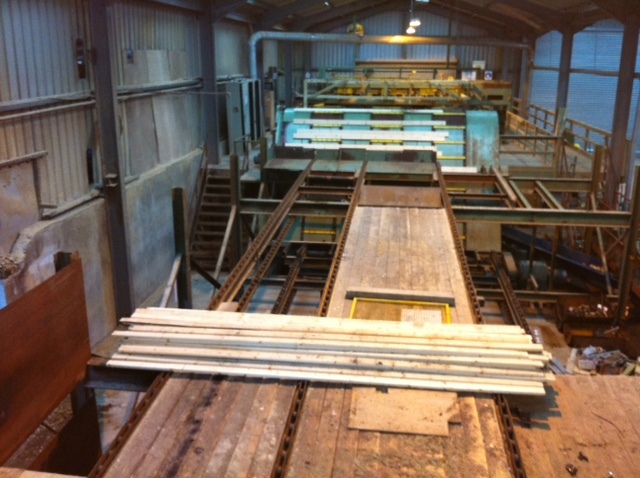 Alternatively you can telephone us on the number detailed on the Contact Us Page. 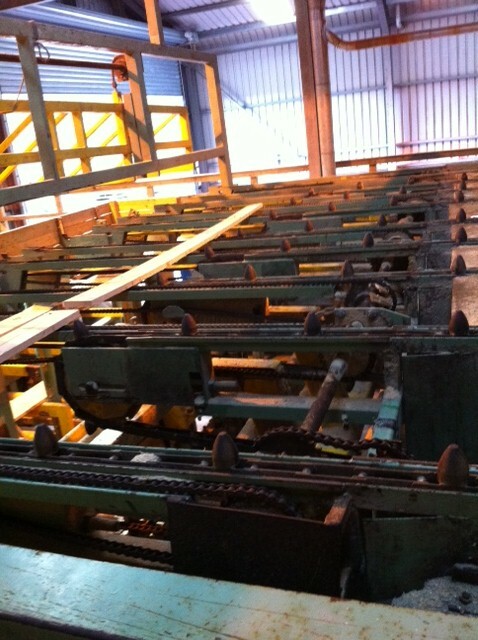 This system includes a facility for rejecting poor quality boards by activating reject arms via the operators control panel.